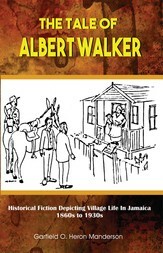 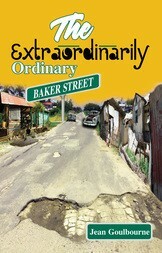 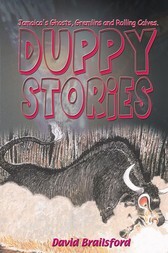 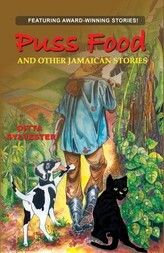 Written with freshness, humour and charm, these imaginative stories are about Ossie Johnson, a boy growing up in rural Jamaica. 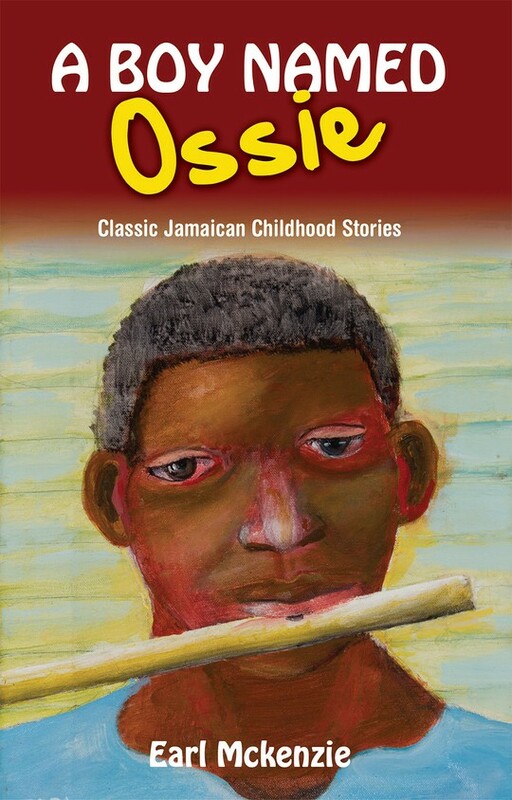 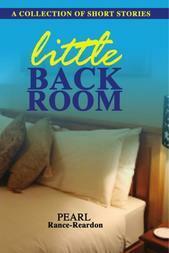 "I strongly recommend A Boy Named Ossie, Earl McKenzie's first book of short stories, to young readers everywhere." 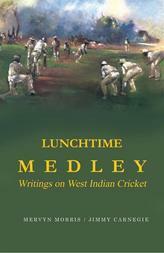 Andrew Salkey, World Literature Today.